This week we have had about ten new students in the first center and most of them are coming from a further village, about 4-5 km away. 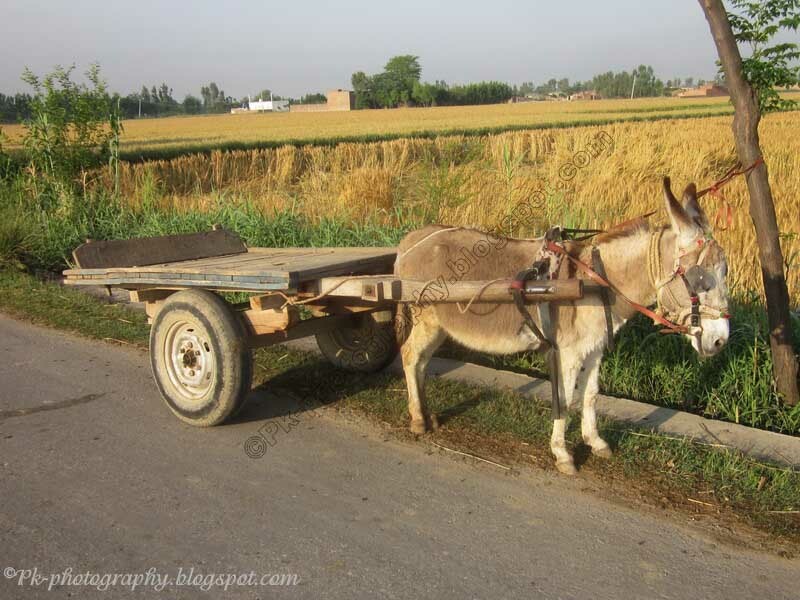 They will travel on bicycles, donkey-carts or rikshaws. For the third center we’re still trying to get the funds for the computers. We will start with one computer and get more when we get the funds. The weather is getting a bit cooler, but the fans are still in heavy use. The children are asking for another park picknick trip. The last time we organized the park trip was in 29th January 2017 and the children really enjoyed it. The next utility and electricity bills and the Internet bill will be due next week and will total. …will be on Skype 27th September 2017, 7.00 PM Pakistani time.